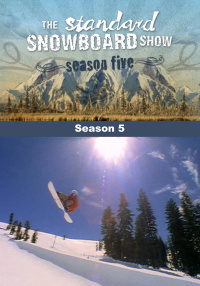 A snowboarding series by one of the top filmmakers in the sport, Standard Films. 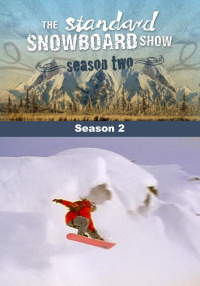 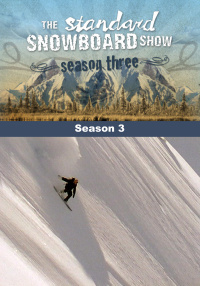 Complete fourth season of The Standard Snowboard Show, 6 episodes. 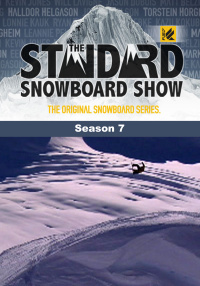 A snowboarding series by one of the top filmmakers in the sport, Standard Films, The Standard Snowboard Show features some of the most beautiful powder packed regions, amazing snowboarding action and a glimpse of this laid back but often adventurous lifestyle. 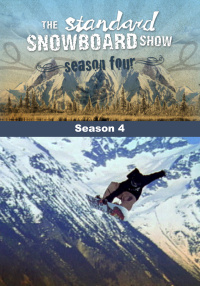 This season takes you around the globe to Aspen, British Columbia, Norway, and beyond, where top riders including Danny Kass, Mads Jonsson, and Fred Kalbermatten take their skills to the next level. 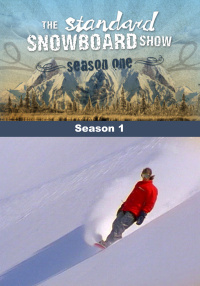 A snowboarding series by one of the top filmmakers in the sport, Standard Films. 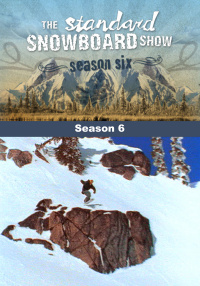 This series features snowboarding from some of the most beautiful powder packed regions, amazing snowboarding action and also brings you a glimpse of the laid back but often adventurous lifestyle.